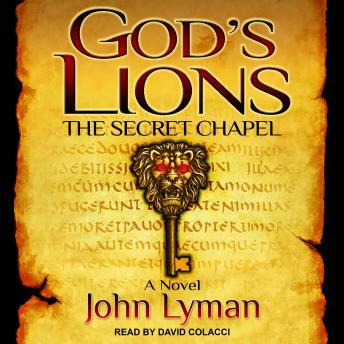 Summoned to Rome by an old friend, a Jesuit scholar finds himself using a code discovered in the Bible to unearth an ancient, hidden chapel in the catacombs under the city. When a rogue force of Vatican security officials are alerted to his discovery, the priest flees to the Holy Land with a clue . . . a clue that will lead him and a team of Israeli Christians to a much larger secret in the middle of the barren Negev Desert.